Lock Doctor Dublin - Is Your Window Due For Repair or Replacement? Luckily for you, we have all three! We don’t just stop at providing replacement doors and windows; we go all out to finish what we start and, we definitely don’t mind getting down dirty to see that your work is completed quickly and neatly. We understand the inner workings of every kind of lock and we can get your locks fixed or replaced in no time. 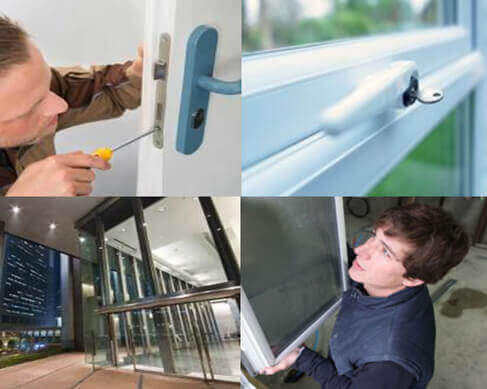 We can change the hinge, lock and handle of any kind of door and we fix residential, commercial and industrial doors. We will provide you with excellent replacement choices for your bad hinges, locks and handles at no extra cost. Once we check the old ones, we can easily gauge what will work best for your door or window. We can also offer more than one possible alternative and let you choose which one will work for your need and budget. If you have any issues relating to locks and it requires an emergency response, remember we are available to serve your needs 24/7. We will come to you as quickly as possible and remove the headache you are experiencing with your locks, doors or window.